Having videos on your website is very important, especially if your business deals with a subject many people find boring, such as website development. The use of videos on your website will also help page rank and your overall search engine optimization. 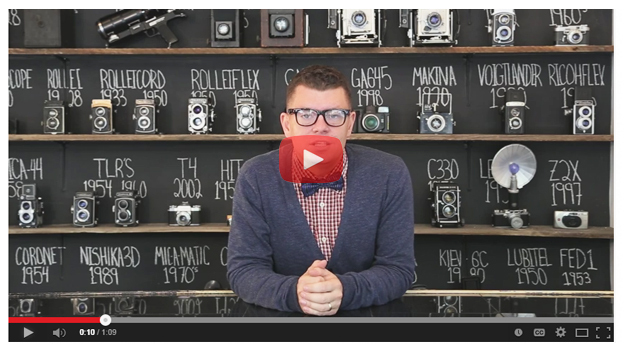 Here are some key reasons why having videos for your website is important. Videos on your business website will allow you to engage with your website visitors. The more they feel involved in your business the more likely they are to use your business. People often would rather watch a video than have to read through a large amount of text. You will need to make sure your video is not too long and not too short. A video that is too short may not give enough information and one that is too long may lead to your website visitors losing interest in it. You will also want to make sure your video is interesting and easy to understand without making people feel like you are talking down to them. If your business offers products or services many people aren’t familiar with, a video is a great way to explain it to them in a way that will hold their interest and get them enthusiastic. Difficult to understand topics can be a turn off for many website visitors. The better your video explains your products or services, the more likely your website visitors are to do business with you. A short, concise video explaining how your products or services work can be very effective in driving up your sales numbers. When you include videos on your business website or YouTube channel, give your website visitors a way to share the videos with others through social networking sites such as Facebook and Twitter. This will help drive more Internet traffic to your business website and will get people talking about the products and services you offer. Since so many people use social media these days it can be your greatest (and cheapest) advertising tool. Create videos for your business that people will feel compelled to share with family and friends and your customers will become your advertisers as well. No matter what industry you are in you have competition from other businesses. Having videos gives you a competitive edge over the businesses that don’t use videos to their advantage. Not only will your business itself stand out, so will your business website. Videos are an easy way to lend more credibility to your business and cause consumers to take notice of your business. Stay one step ahead of your competition and you will have a better shot at success. If you are looking for a price quote on videography and editing please message us here.